It’s Like She Read My Mind! OMG! I’m like a giddy teenager!!!! It’s like this blogger read my mind when she listed the 10 secrets of professional writers every blogger should know. 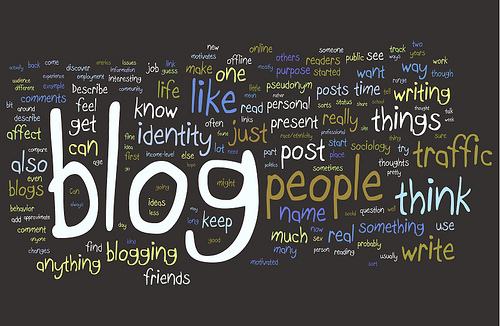 I’d even broaden the category to every writer, not just every blogger. Here they are, plus a link to the original post. Enjoy! 1. Avoid clichés. But you know that, dont you? And yet clichés are more systemic and invasive than people imagine. A cliché is any idea or expression that has lost its force through overuse, to the point where it becomes meaningless and drab. 2. Write like you speak. Use a conversational tone. Really. And you dont have to use complete sentences, either. 3. Talk to your reader like a friend. In real life you would use words like you and I so use them in your blog, just like you would if you were chatting at a barbeque. 4. Use anecdotes and case studies. These little stories are the spice of blogs. Facts only go so far and no one wants to read too many of them. 5. Parallelism. This sounds technical but means a balance within sentences that have the same grammatical structure. 6. Getting down and dirty. Use adjectives sparingly. 7. But theres more. There is another part of speech that will make your readers want to put their head in a vice. The dreaded adverb. an enthusiastic teenager, use with care. 9. Tighten up. Less is better. 10. Rant or reason? If you want people to take you seriously, back up your opinions with facts, research or statistics. This entry was posted in Blog, Grammar, Social Media Marketing on February 5, 2013 by kellykoepke.